If your Cheltenham home or office carpets are looking dirty or rough, The Squeaky Clean Team can get them looking clean and fresh again. 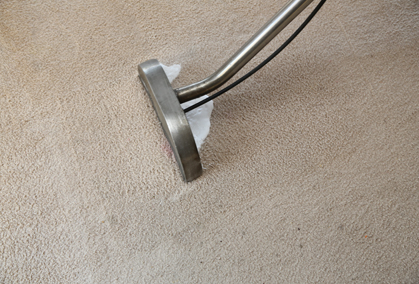 Our highly trained and accredited specialists can achieve excellent results for domestic and commercial clients, using cutting-edge tools and techniques to bring life back to your carpets, remove contaminants and increase overall hygiene. 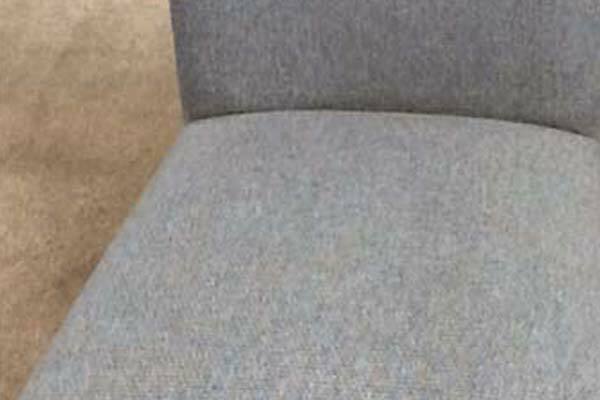 We’re able to transform uncared-for carpets that have become breeding grounds for bacteria, helping to protect the health of you, your family or your employees. 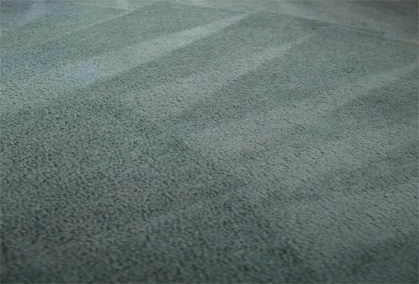 In order to deliver the highest level of clean, we use the latest carpet cleaning equipment that allows us to restore both the hygiene and appearance of your carpets. 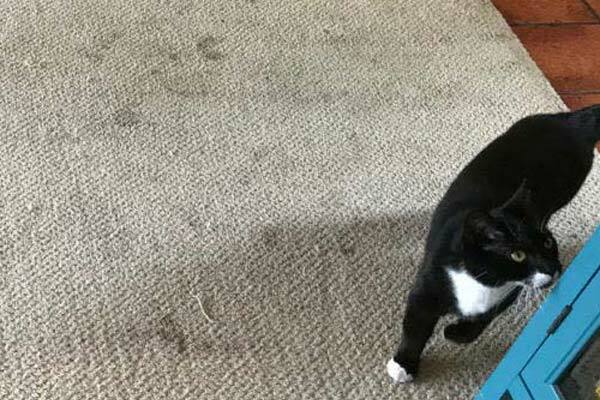 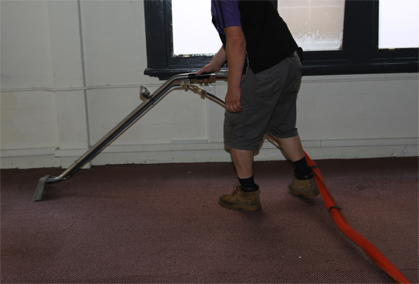 Why Choose Us for Carpet Cleaning in Cheltenham? 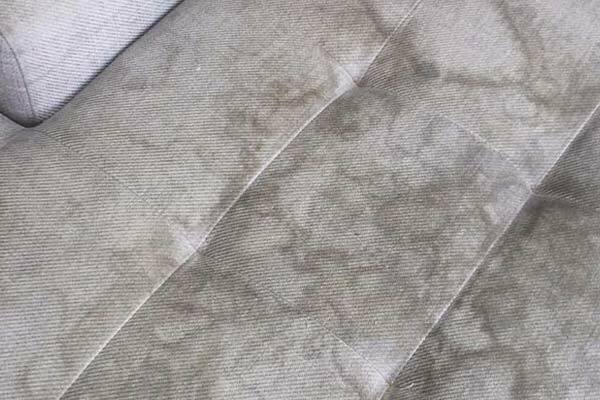 We don’t only provide carpet cleaning. 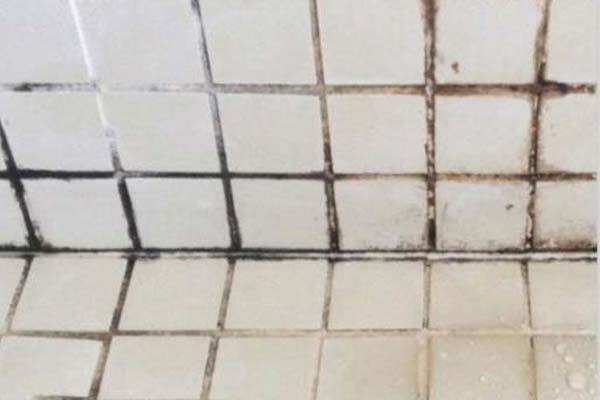 Whether you want stubborn stains removed from tiles or you require prompt and comprehensive flood damage solutions, we can provide the best cleaning services in Cheltenham and surrounds, including Mentone, Moorabbin, Sandringham and Beaumaris. 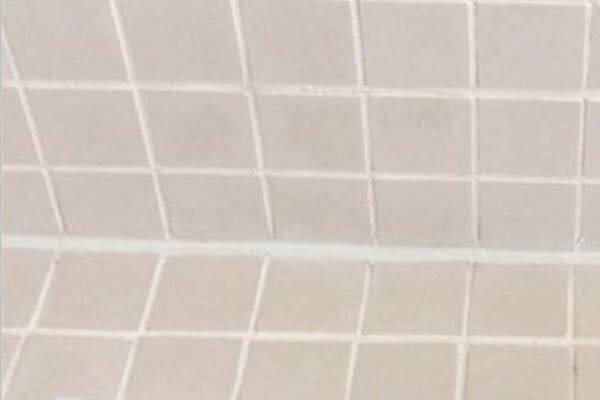 We’re capable of expertly restoring tiles and grout for Cheltenham homes and businesses. 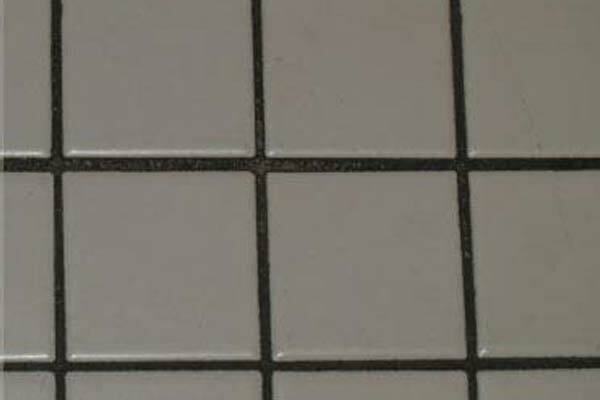 We use high pressure steam cleaning to remove dirt and grime that discolours the tile surface and grout. 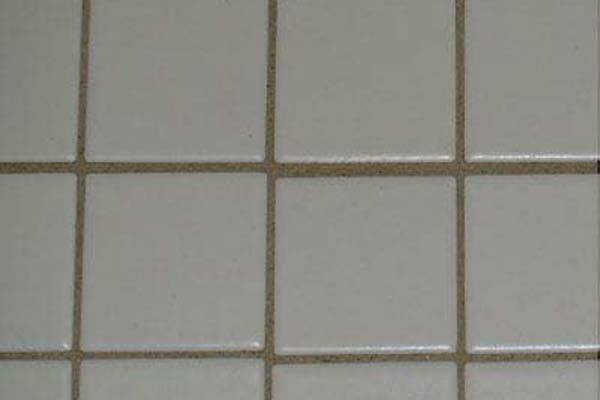 You’ll be surprised by just how much lighter and fresher your tiles will look once we’re done. 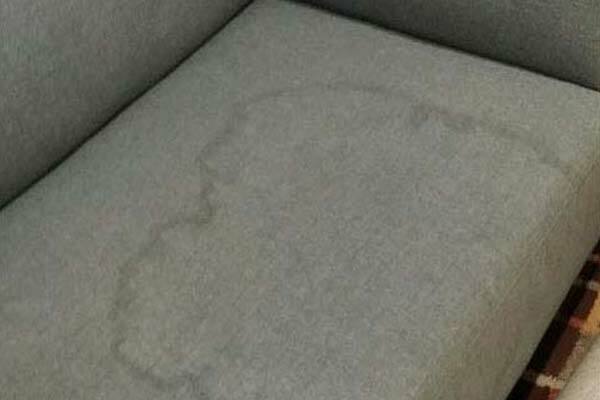 This has the added benefit of improving the overall hygiene and cleanliness of the area, reducing health risks that might otherwise emerge. 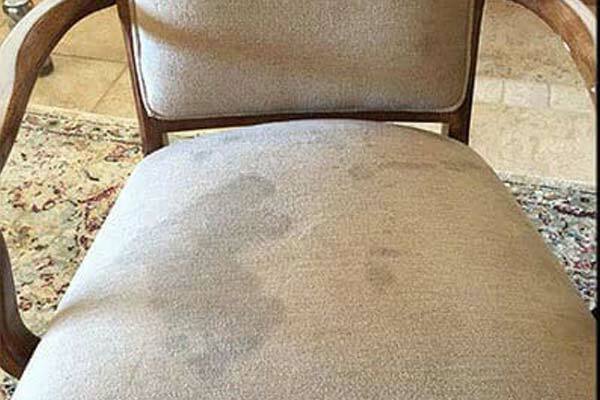 Our fully trained and certified team can provide exceptional water damage restoration services for residential and commercial properties in Cheltenham. 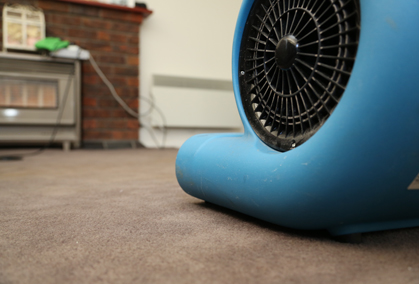 We’re capable of working around the clock to save your carpets, rescue your furnishings and protect your personal belongings from permanent damage. 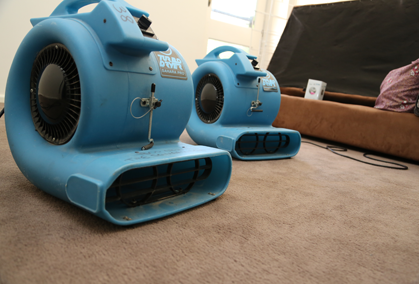 Whether you want to stop harmful mold from growing or you want to reduce long-term repair and replacement costs, we can provide the assistance you need. 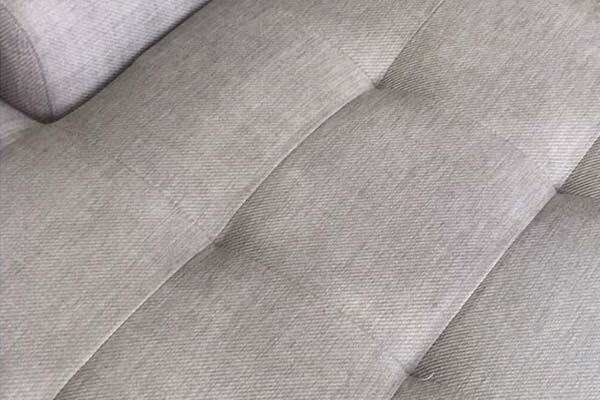 Our upholstery cleaning in Cheltenham involves assessing the fabric type, determining the best cleaning techniques, selecting the appropriate chemicals and using a dedicated upholstery cleaning machine. 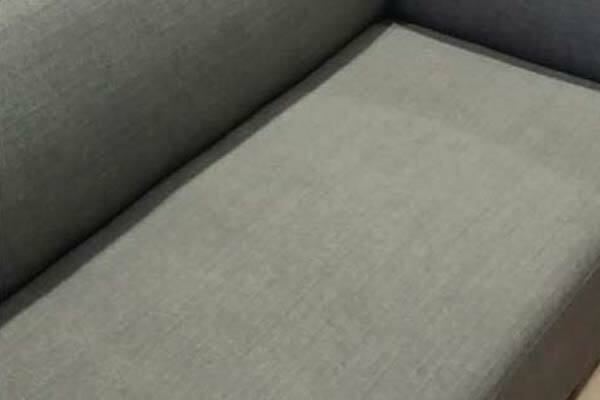 Whether your furnishings are made from cotton, wool, leather, vinyl or synthetic materials, there’s nothing we can’t help with. 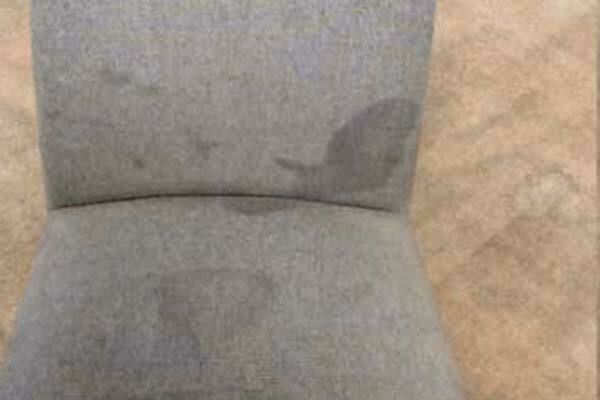 Afterwards, we can use commercial-grade deodorisers and rinse chemicals to keep your furniture looking clean and fresh. 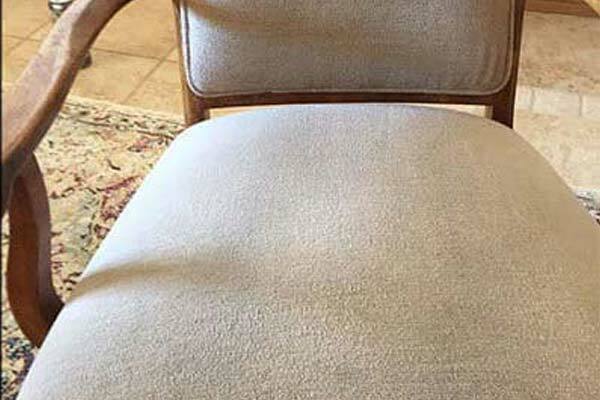 Whether you require once-off carpet cleaning for your Cheltenham home or regular carpet cleaning for an office in a surrounding suburb such as Mentone, Moorabbin, Sandringham or Beaumaris, The Squeaky Clean Team has you covered. 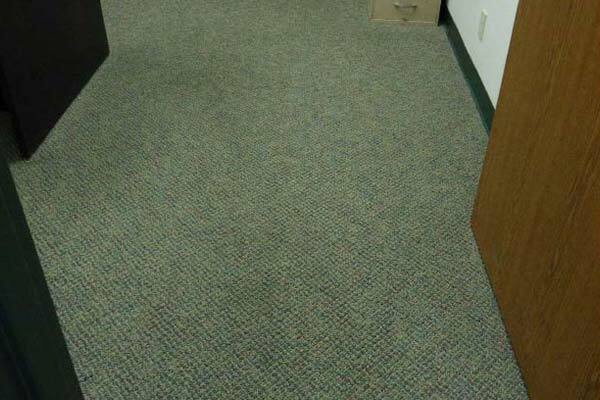 We’ll happily answer all of your questions and provide you with the professional assistance you need to achieve a clean, hygienic and great-looking carpet. 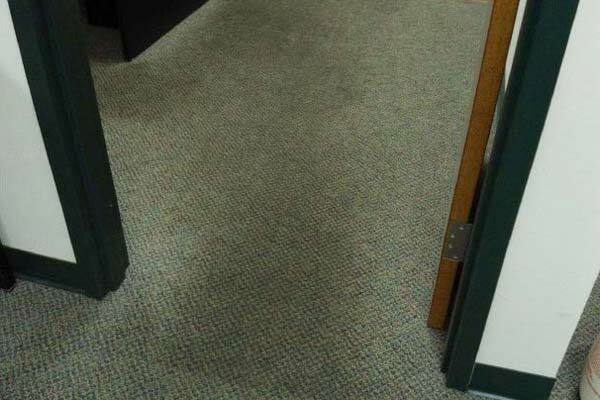 Contacting us for a free, no-obligation quote is easy. 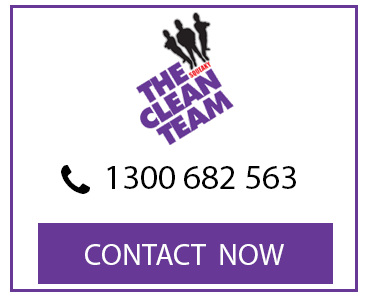 Simply call 1300 682 563 and speak to one of our friendly specialists today.